Whiting, the 66-year-old has a wide range of responsibilities when Formula 1 flies into the racing circuit. Safety is a large part of that duty. Not only with the cars but the tracks as well. He’s also the man in the starting tower. When it comes to the start of the race, Whiting is the man that presses the big and powerful button to send the horsepower into turn 1. “I’ve been involved in F1 for 40 years. So, obviously I’ve seen a great deal of change. Certainly, on the safety front,” Whiting explained to Mobile 1 The Grid. In 1985, F1 took a giant leap forward in the safety arena. That was the year the series conducted the very first crash test. These days, every car in the field has to pass a crash test. Ayrton Senna died in the 1994 San Marino Grand Prix. He was leading the race when the car stopped turning. 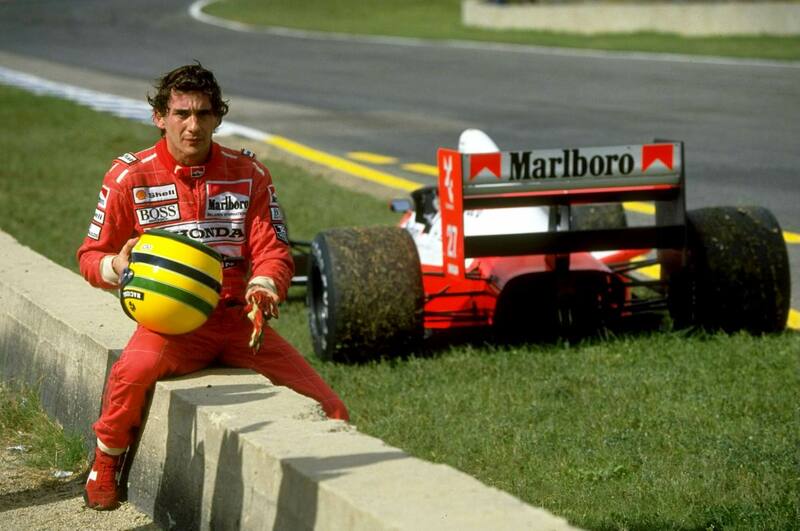 Senna went straight into the wall. The front wheel broke off on impact and catapulted directly into the driver’s helmet. 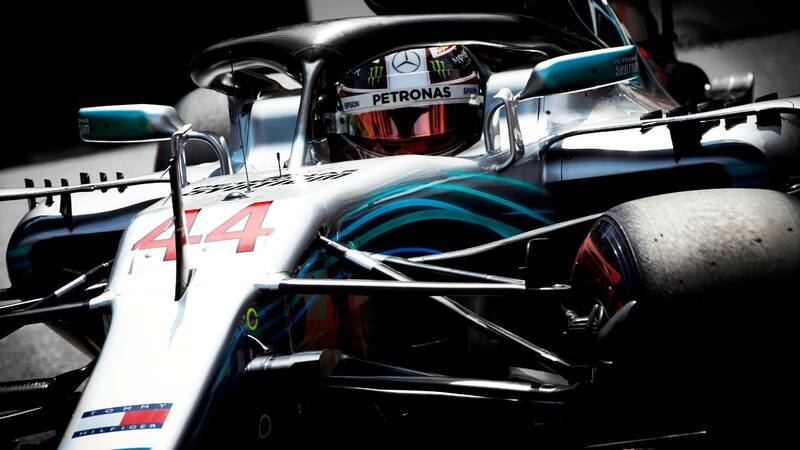 New for 2018, F1 has introduced the Halo. It’s been a concept for years. Now, it’s on every car in the field. It creates bars of safety around the cockpit area. F1 and motorsports fan in general have always been critical of F1 for it’s lack of passing. To combat that problem, the series has introduced push to pass buttons giving cars a limit boost of power. Beyond power, they’ve also implemented a drag reduction system. When a car is within 1 second, they can press a button and open a slot gap in the rear wing which reduced drag and helps them catch the car ahead down the long straight-aways. But, as those things have been introduced the engineers have only gotten smarter with how they put the air to use. The rear defuser severely reduces the air to the nose of the trailing car. If you ride behind a competitor for too long, you’ll burn off your front tires as the air isn’t pushing the front of the car into the racing surface. Instead, it’s skating across the surface. Whiting says F1 is looking to address these problems.